Meet the first smartphone specifically designed for gaming! Not only it is built with extreme precision for optimizing your experience it is also extremely aesthetically pleasing, thanks to the innovative industry-first RGB LED strip that comes in 16 million colors. 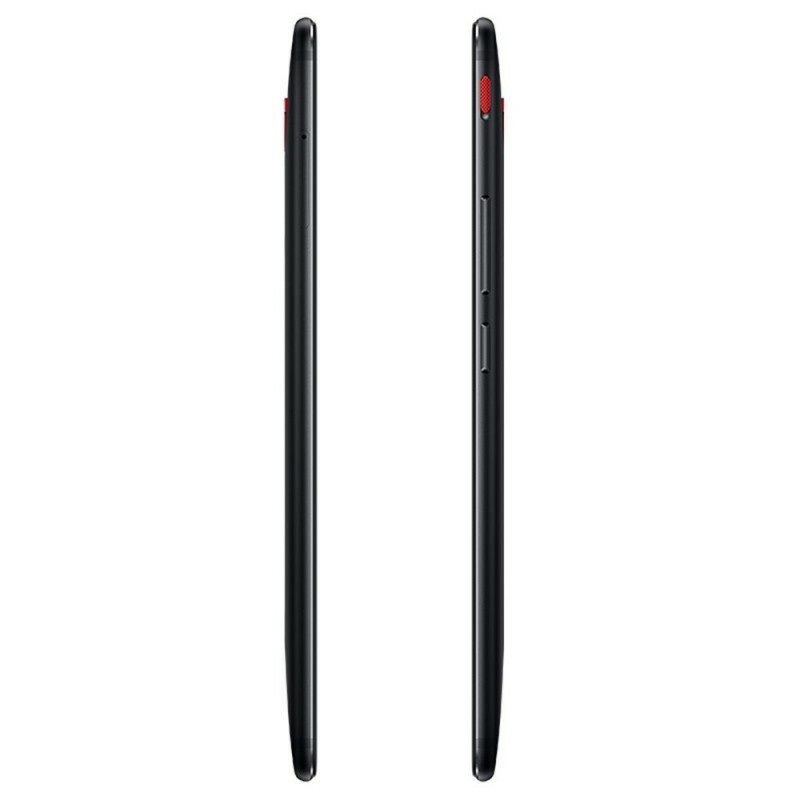 Its FHD+ Display offers 18:9 aspect edge-to-edge screen, 403 PPI, 1500:1 contrast ratio and 1080p high-definition experience. 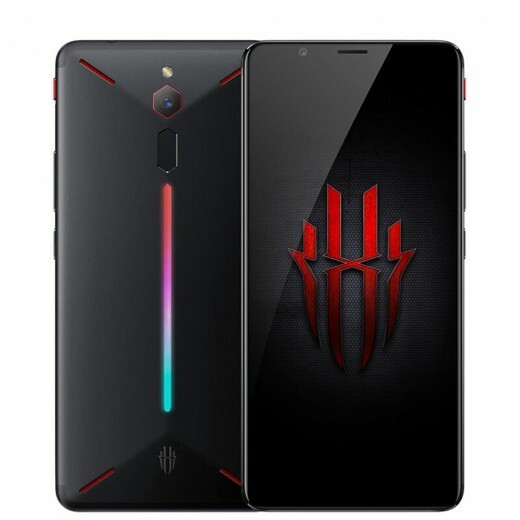 It is equipped with Qualcomm® Snapdragon™ 835 chipset with 8GB of RAM and dual-lane 128GB UFS 2.1 storage, more than enough space for all your favorite photos, videos, large apps, games and files. The GameBoost feature brings extra speed and faster loading times on the heaviest games. 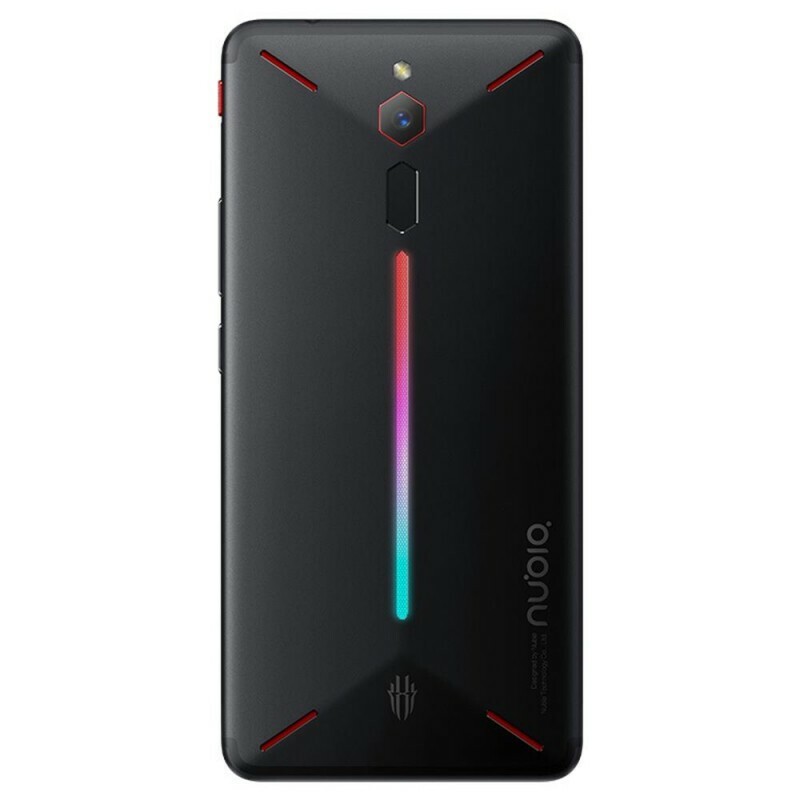 Constructed with three cooling ports, extra layers of graphite and topped with a convex-styled back, the cooling tech on the Nubia Red Magic delivers a chilled user experience and smoother gameplay. This is backed with the incredible DTS Technology and a Smart Amplifier system that enable an expanded soundstage filled with clarity and bass, for an extraordinary audio quality. A Digital-to-Analog Converter (DAC) has been added to experience clear, crisp music for a more immersive sound experience. In terms of camera specification, the Red Magic did not limit itself. In fact, there is a 24MP sensor with f/1.7 aperture to provide detailed shots in all light conditions. Plus, the built-in NeoVision 7.0 Imaging Engine offers a dedicated professional mode to enable professional features at your fingertips. 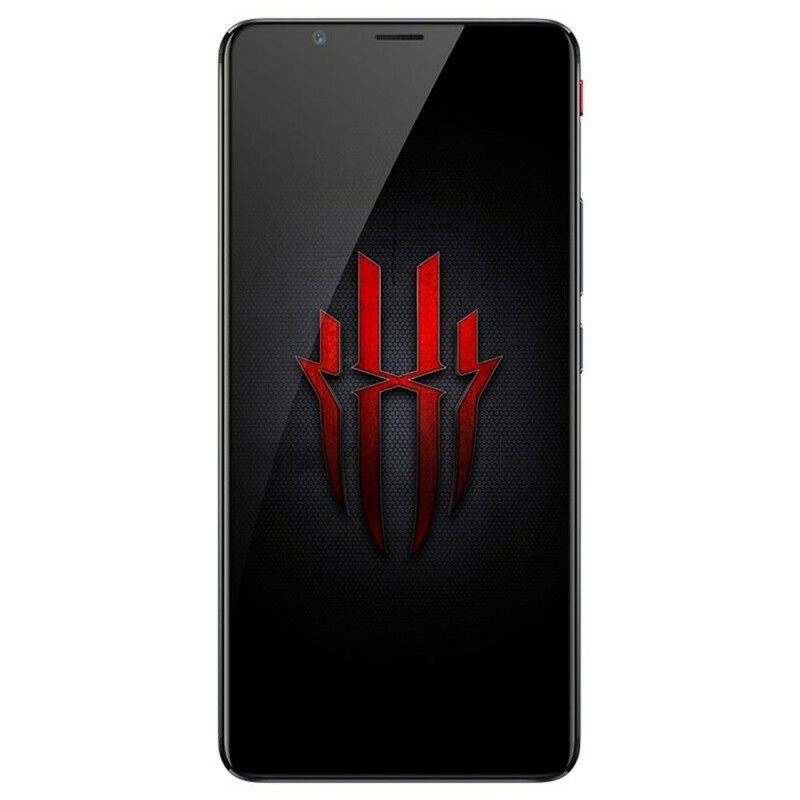 In terms of connectivity, the Red Magic has 2x2 dual-antenna MIMO functionality, Bluetooth 5.0 and supports most major wireless-networking standards. 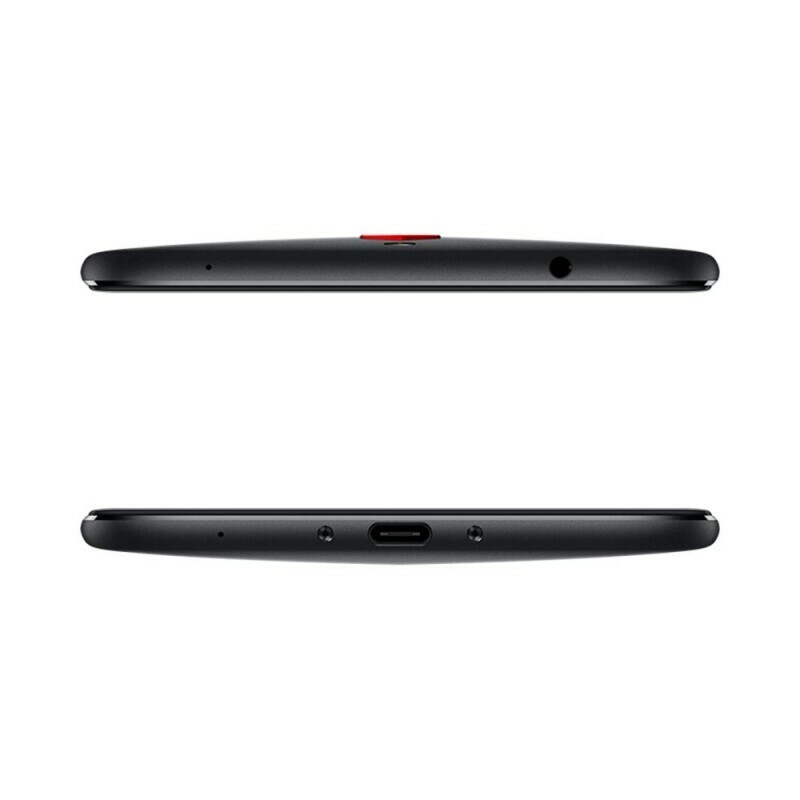 The powerful high-density 3800mAh battery allows you to enjoy for hours your favorite games.